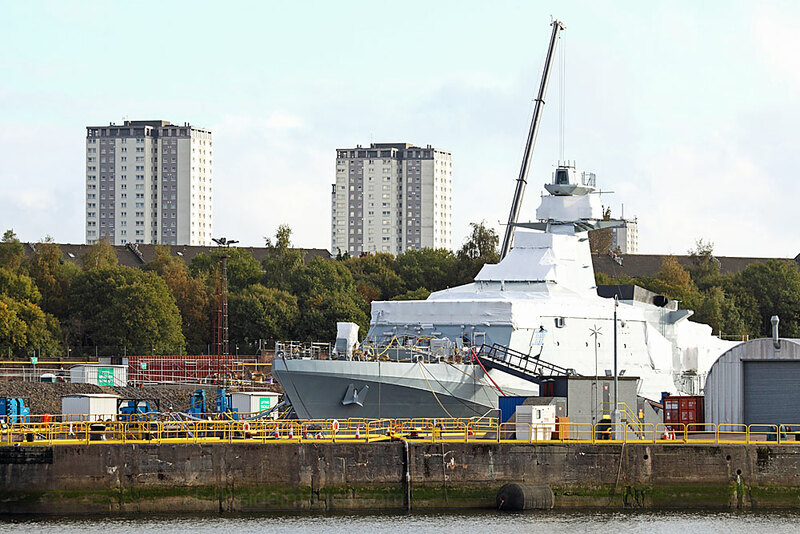 HMS Forth (P222) is the first of three new Offshore Patrol Vessels (OPVs) being built by BAE Systems for the Royal Navy. The 90 metre-long warship is based on a proven BAE Systems design which is already in service with the Brazilian Navy and Royal Thai Navy. The patrol ships will provide accommodation for 60 personnel, including a crew of 34. An additional 50 embarked troops or passengers can also be carried. The flight deck at the aft has been upgraded to operate the latest Merlin helicopters and the patrol ships will be equipped with two Pacific 24 rigid inflatable boats (RIBs). 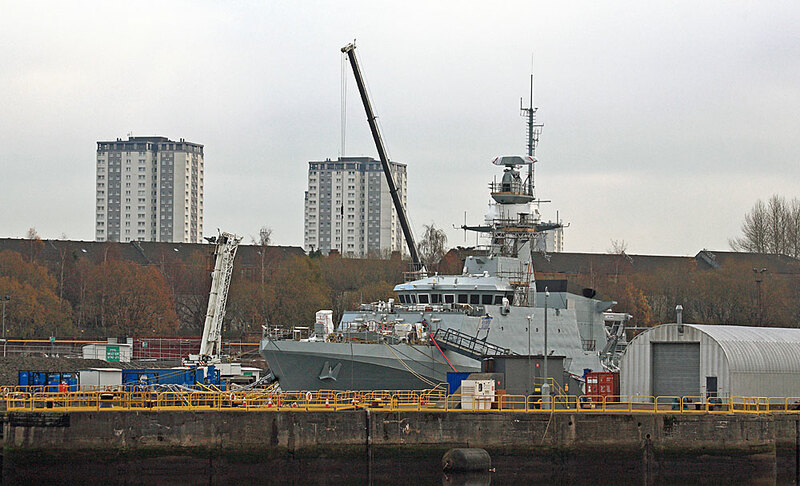 It is expected that HMS Forth will be delivered to the Royal Navy sometime towards the end of this year. 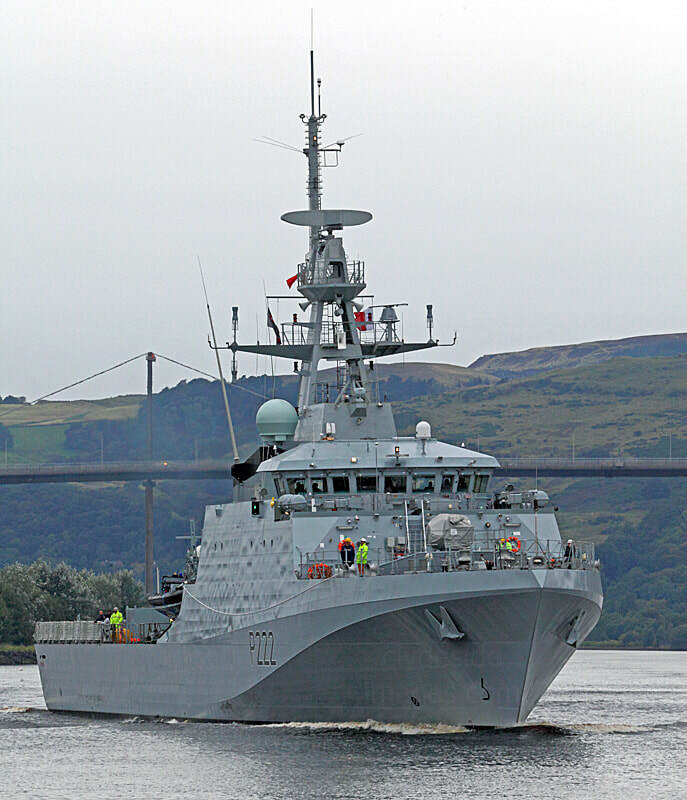 The above slideshow features more shots of HMS Forth returning from her first set of sea trials on Sunday 3 September 2017.